Cost: £175 for the first participant per school and £125 for every colleague you bring. Tickets include a £25 discount on membership of the National Literacy Trust. 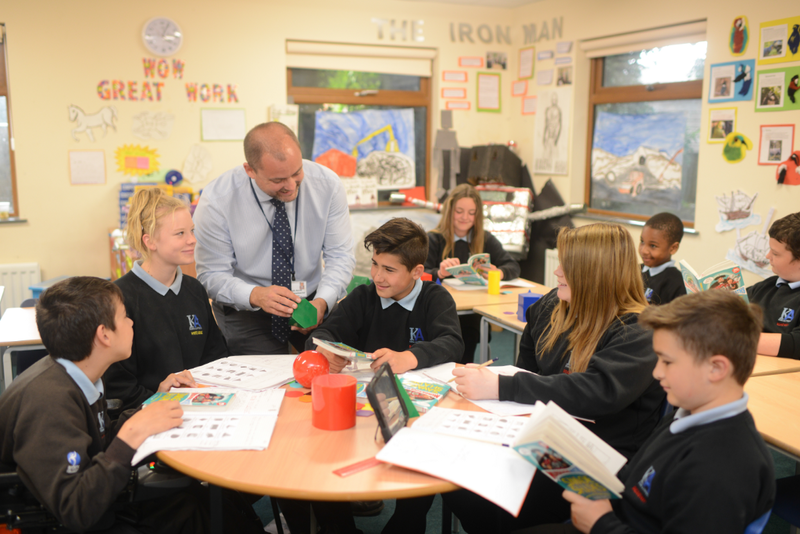 Existing National Literacy Trust members receive a £25 discount per school - this will be deducted from your invoice will be deducted when we process your order. Any questions? Please contact schools@literacytrust.org.uk.